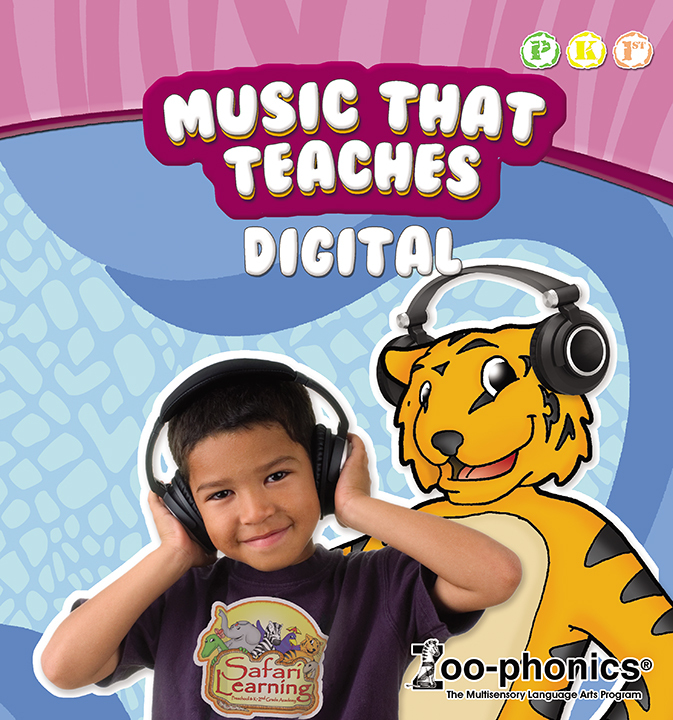 Contains all of our most popular music – “We Are Zoo-phonics® Kids,” “Zoo-robics” and “The Jump Rope Rap,” “The Flash Card Rap” and a square dance called “Pick-a-Pick-a-Partner,” plus “Queeny & Umber Quality Friends” (story and music) bonus track. Also includes an extra play of “Come Meet Us At the Zoo” and complete booklet of lyrics. Download file to your personal computer and then add to your iTunes or Windows Media Player account to transfer to your personal device!